UK record set for timepiece that survived fall into a cement mixer! 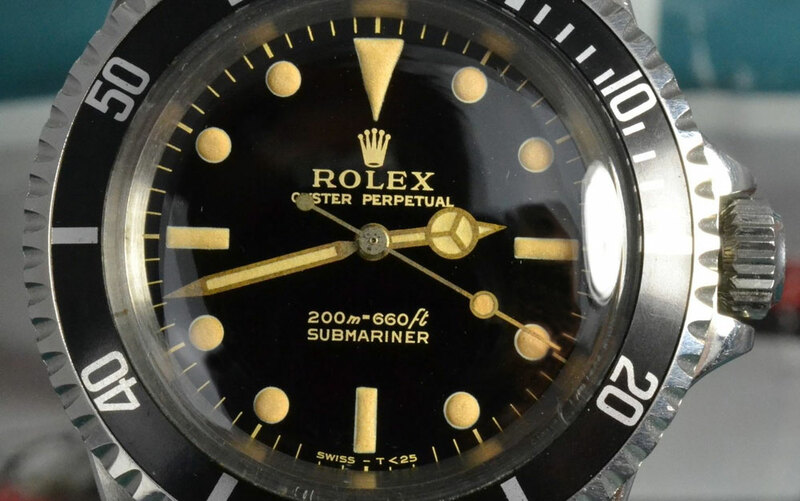 Rolex watches are renowned for their durability, resilience and toughness – which is just as well, because in October 2017, a rare model that had survived a fall into a cement mixer sold for around thirty times its estimate of £7,000 to £8,000. Eventually reaching an amazing £230,000, and smashing a UK record for this make of watch, the Rolex Oyster Perpetual Submariner was particularly prized by bidders for its overall presentation, its rare orange numerals and for the excellent condition of its dial – which is all the more amazing considering its long and varied life, including the unscheduled fall into the cement mixer! The Rolex was bought by its previous owner in 1965 and was purchased at Lockdales auction house in Martlesham Heath, near Ipswich in Suffolk, by an Italian collector who bid successfully against rivals from all over the world, including interested parties from Holland and the USA. The Submariner is a classic design from celebrated watchmakers Rolex – and as a diver’s watch, it’s waterproof up to a depth of 1,000ft, withstanding huge pressures that water exerts on objects at these depths.